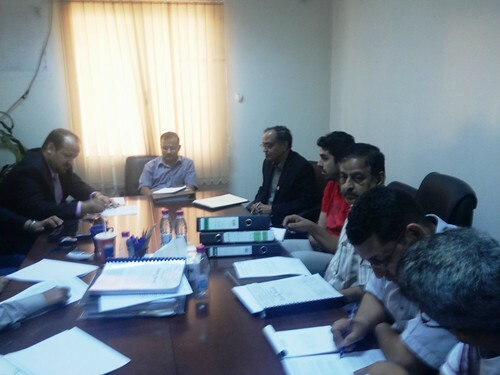 Global Manager Group has successfully completed ISO/IEC 17025 accreditation scope expansion audit for Doha Technical Laboratories, one of the leading laboratories in Qatar engaged in the testing of soil, materials. 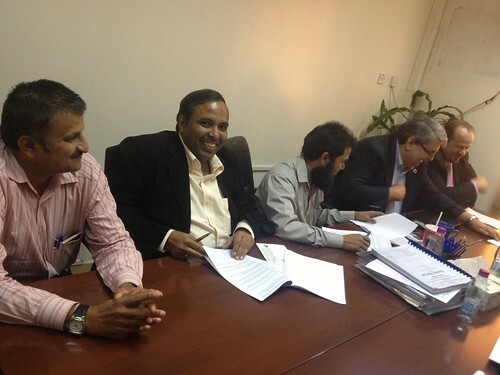 The laboratory is already accredited for approx 150 parameters with the help of Global manager Group, few years back. Mean time laboratory had expanded its facility for testing in asphalt section as per the need of the country and had increased facility for testing of asphalt and PMB (Polymer Modified Bitumen) and invested huge amount in testing of all kinds related to road construction. Laboratory has procured sophisticated and state of art technological as well as advanced and well automated equipments for testing of all parameters related to asphalt such as Kinematic Viscosity of Asphalts (Bitumen), Viscosity of Asphalts, Viscosity Determination of Asphalt at Elevated Temperatures, Flexural Creep Stiffness of Asphalt Binder Rheometer (BBR), Settlement and Storage Stability of Emulsified Asphalts, Rheological Properties of Asphalt Binder, Multiple Stress Creep and Recovery (MSCR) of Asphalt Binder, Measuring the Longitudinal Profile of Traveled Surfaces, Simulating Vehicular Response to Longitudinal Profiles of Traveled Surfaces, Computing International Roughness Index of Roads, measurement of slip/skid resistance of a surface etc. This time, Global Manager Group has done in?? ?depth study for all such testing parameters and prepared detail system for implementation for all such new parameters accreditation. All such tests are done as per BS / ASTM / AASHTO / APHA and other international standard. With the help of Global Manager Group, the Laboratory has been recommended for ISO/IEC 17025:2005 accreditation for all such prestigious parameters alongwith the massive scope in other materials also and become the leading laboratory in Qatar and the consultancy project was completed in 8 months time. Now the laboratory is considered as highest parameters under the scope of accreditation within state of Qatar.?? Global Manager Group has implemented ISO / IEC 17025:2005 system in the Laboratory by training employees of all level, preparation of documentation, implementation, and providing necessary help till accreditation of the system. GMG is associated with the organization since last 5 years and helped for identification of gap analysis and suggesting the equipments / critical consumables to fulfil the test standard requirements. Required support in routine maintenance of system and system up gradation is provided. 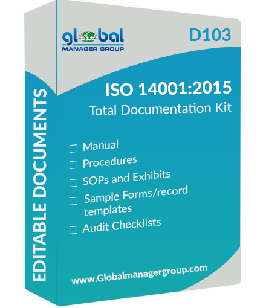 Preparing and Updating of documents for ISO/IEC 17025 like, Quality Manual, Quality Procedures, Standard Operating Procedures, Work sheets, Test report template, etc. Doha Technical Laboratories is one of the leading laboratory in the Qatar engaged in the testing of soil, materials testing (Such as geo?? ?technical investigation, soil, aggregate, concrete, cement, asphalt, bitumen, road marking, steel, polymer modified bituminous pavement, chemical test for soil, aggregate, concrete, cement, water etc.). The ISO/IEC 17025 laboratory has accreditation scope of more than 150 testing parameters. Global Manager Group is leading ISO/IEC 17025 accreditation consultant with more than 22 year of experience in ISO certification consultancy. GMG has helped to achieve many laboratories and refineries in Middle East for ISO/IEC 17025 accreditation. They have many clients in GCC including Saudi ARAMCO, Yanbu Refinery, Gulf Laboratory, Buzwair, NAP Laboratory, Riyadh Refinery, Al-Hoti, Ministry of Works (Bahrain), Q Chem., Gulf Lab LLC, International Laboratory, Doha Technical Lab, Qatar Engineering Lab, Qatar Industrial Lab, Doha technical lab, Al Jazeera lab etc.?? Global Manager is a leading ISO consultancy company having clients for consultancy on ISO 9001, ISO 14001, OHSAS 18001, ISO 22000, ISO 17025, ISO 17020, ISO 17024, ISO 27001, SA 8000, RC 14001, SEI-CMMI, NABH hospital accreditation, ISO 20000, Ce mark, PED and many more certification and having reputation globally for 1800 successful clients in 35 countries.